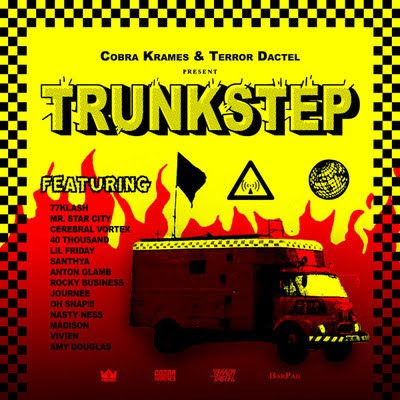 Our homies Cobra Krames & Terror Dactel just did a collaboration on one of their dopest projects to date "TrunkStep." The mixtape features 10 fully original songs & 12 remixes. All hotness. Please check this out, you won't be disappointed.